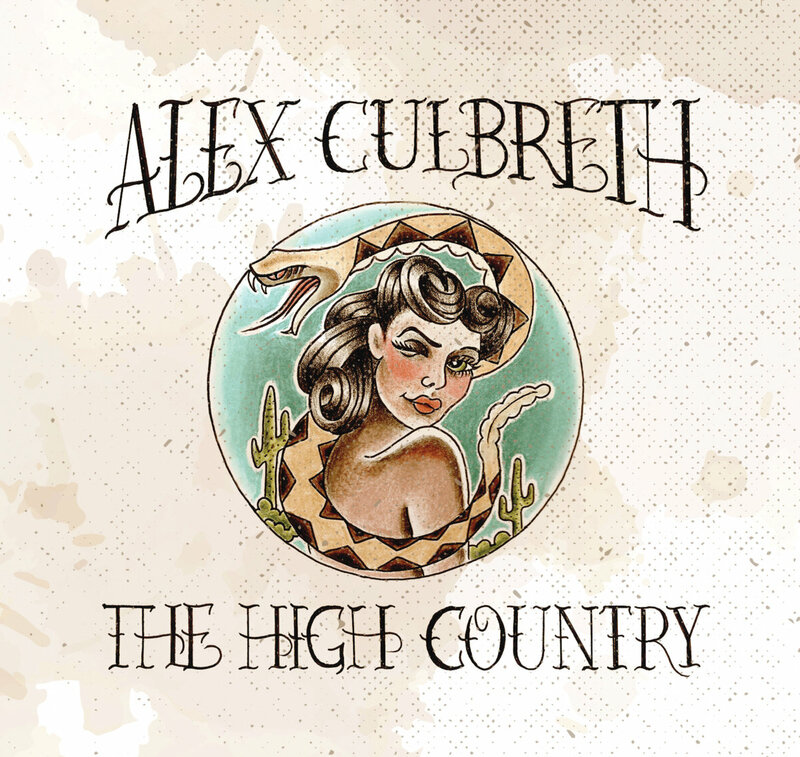 alex culbreth is a virginia alt-country musician. his latest album is called 'the high country'. it's a good album to stomp around to. it's got a lot of old-time flavor, but it's got more outlaw country spirit. it swings and saws, sips and slams. it also gets blue with the second track 'moustache ride'. the band that accompanies alex on the moustache ride to the high country is able bodied and they are able to stir up a hot rootsy stew.